Lobby Lounge "Phoenix" at Novotel Ambassador Doksan presents traditional Korean teas for its seasonal promotion. The special promotion, available through February 2007, features seven most-beloved Korean traditional teas including Sib-jeon-dae-bo-tang, Ganoderma Tea, Jujube Tea, O-mi-ja Tea and more at the price of 10,000 ~ 13,000won. 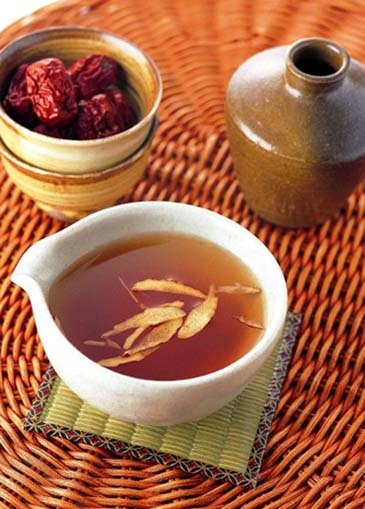 Come to Phoenix now and purify your body and soul with our special set of Korean traditional health teas.